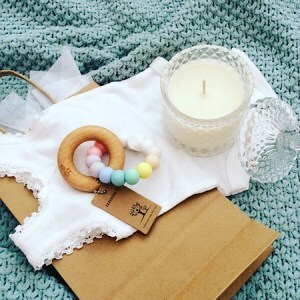 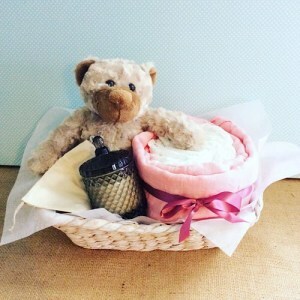 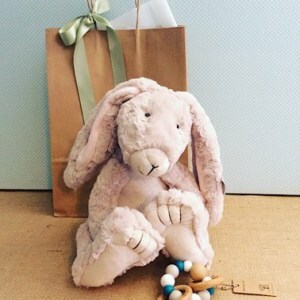 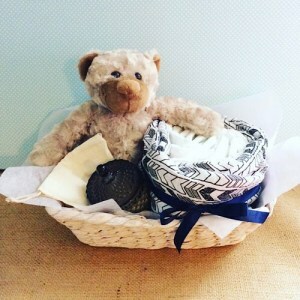 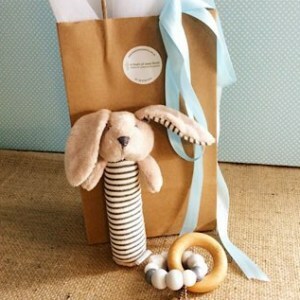 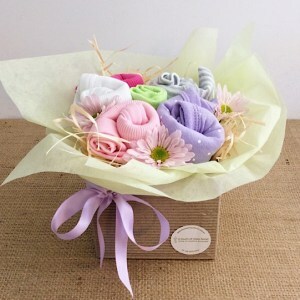 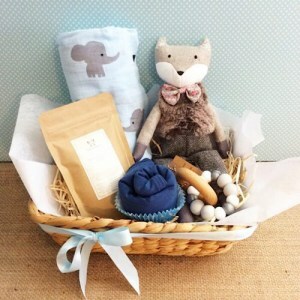 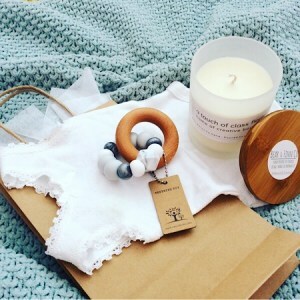 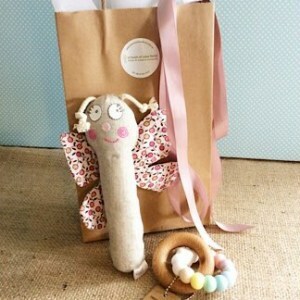 Our baby hampers come in every shape and size. 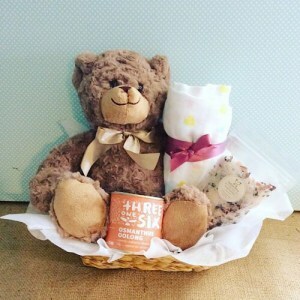 We have hampers that are suitable for boys, girls and surprise babies. 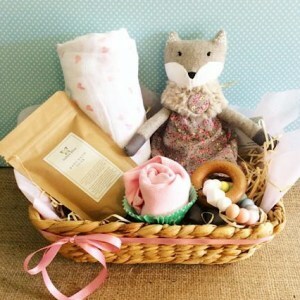 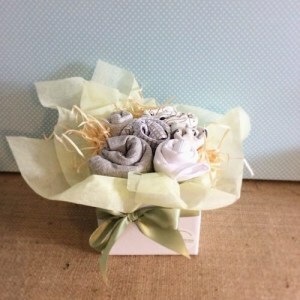 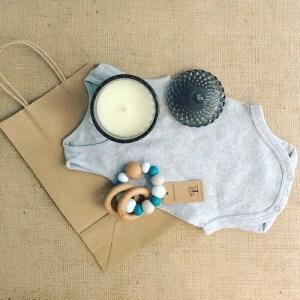 We use only the highest quality baby items in our hampers. 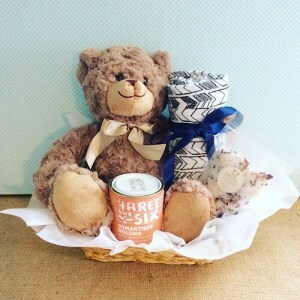 These include toys, clothing and accessories to make each hamper unique and useful for the new parents and little one/s.